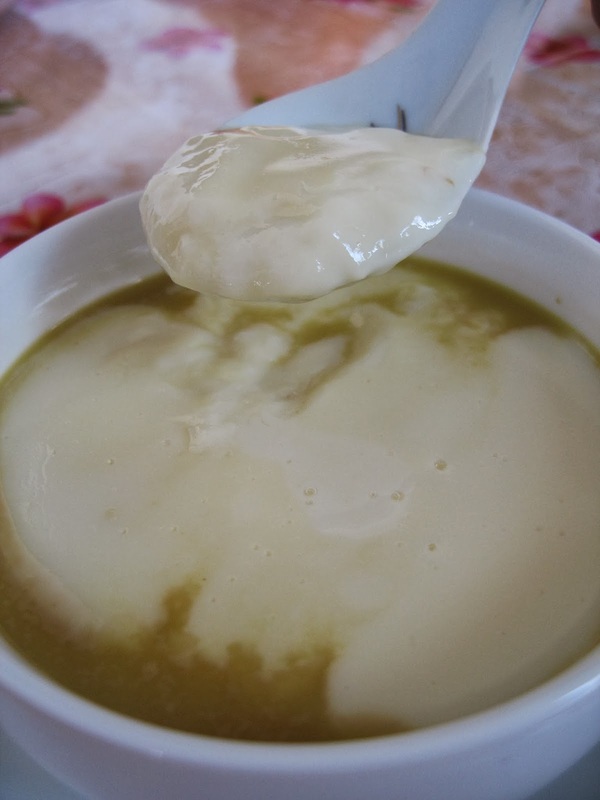 This egg white pudding is a popular dessert in Hong Kong. 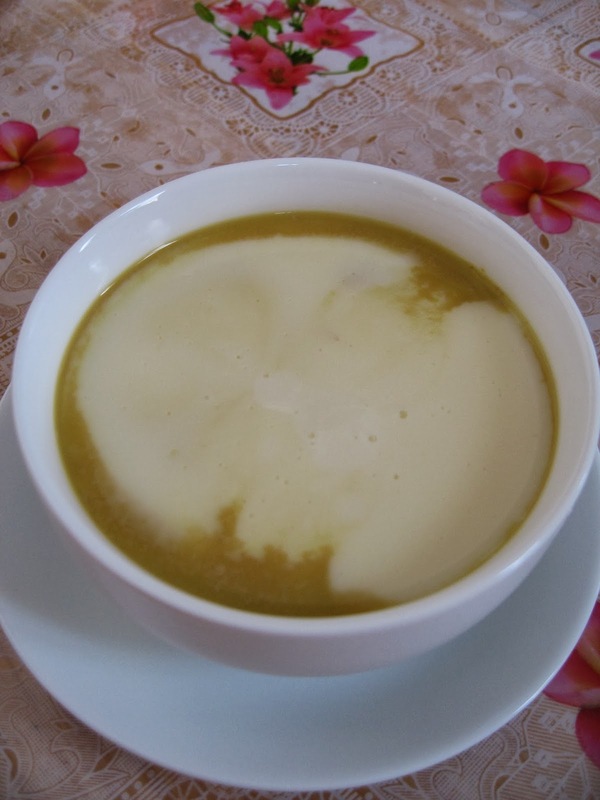 It's a good pudding to eat on chilly days as it contains ginger juice which is good for warming the stomach. 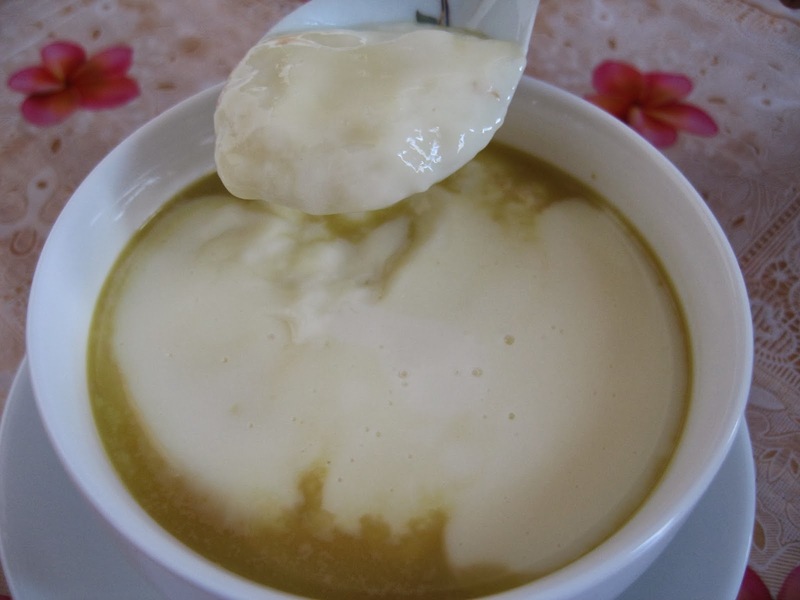 This is silky smooth and is very similar to soya bean milk custard or tau fu fah. It is rather easy to make at home. 1. Pound or grate ginger to extract 1 1/2 tbsp juice. Pour the ginger juice into a bowl and set aside. 2. Place 180ml milk and sugar together. Stir till sugar is dissolved. Add in egg whites and beat lightly, strain through a sieve into a small pot. Heat over low heat. 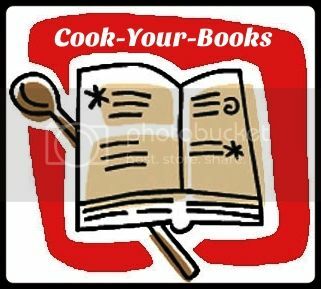 Keep stirring all the time till it comes to boiling point. 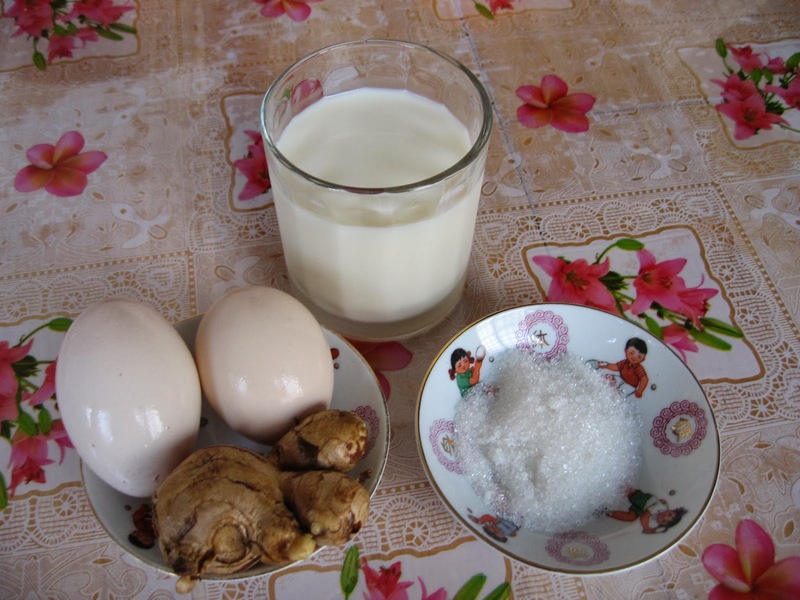 Take if off the heat and pour this directly into the bowl with the ginger juice. Cover it for 5 minutes to allow the pudding to set. 3. Uncover and you will find a bowl of smooth, egg white pudding. I probably used to much ginger juice today to cause some of the ginger juice to rise to the top of the pudding. I have made this before and the pudding set beautifully as it should be, silky white and smooth and the ginger juice was not visible from the top. A lovely dessert for the family! I have not tried using egg whites before. Looks silky smooth and yummy! It tastes just as good as tau foo fah.